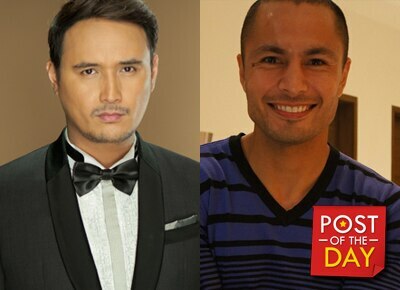 Derek Ramsay proudly took to his Instagram his latest sporting feat along with John Estrada. 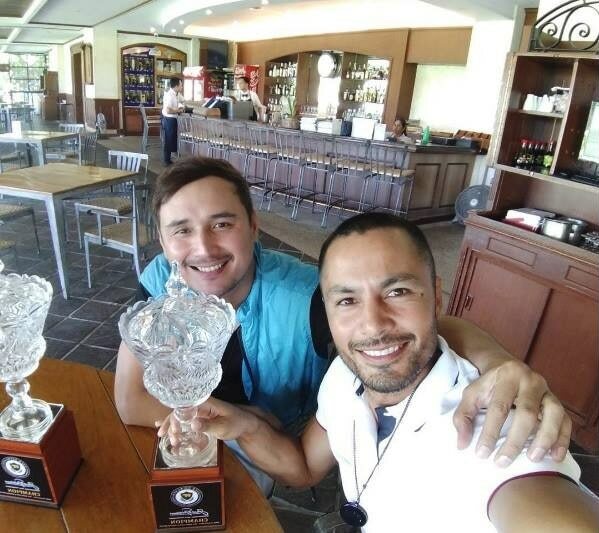 Derek Ramsay proudly took to his Instagram to post his latest sporting feat along with John Estrada. According to Derek, they are set to represent the country in the Jack Nicklaus International Golf Tournament. The Tournament of Champions is taking place in Columbus, Ohio from May 30 to June 3.